WOW! 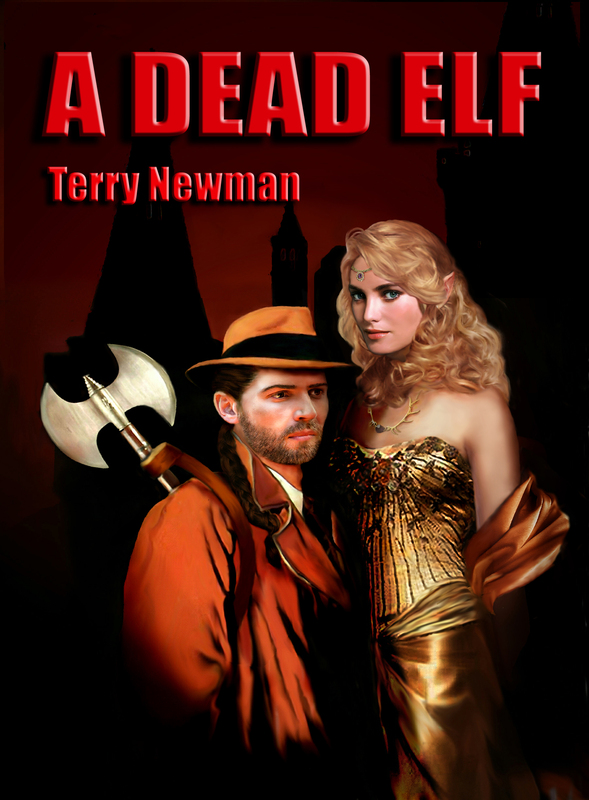 Can it really be 3 years today since the self published version of A DEAD ELF came out? Then Harper Voyager come along just weeks later, pick it up for publication and it becomes a #1 Epic Fantasy Bestseller! Here’s the original cover – designed by a wonderfully talented friend – which is as fantastic as the totally different cover designed by Alexandra Allden! How lucky I am to have two great covers! Previous Previous post: Black Friday Non-Special!